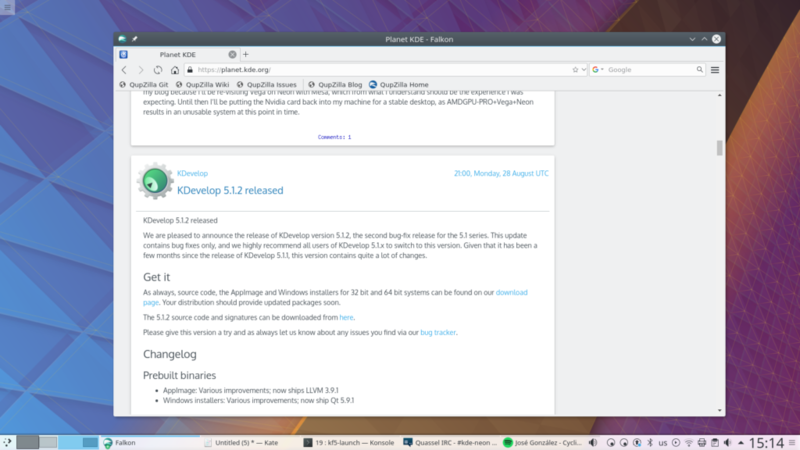 You’ll need to install the KDE Frameworks snap first if you haven’t already, this comes pre-installed on recent builds of KDE neon. Then install Falkon from edge. Remember this works on any distro with Snap support, which is most of them.